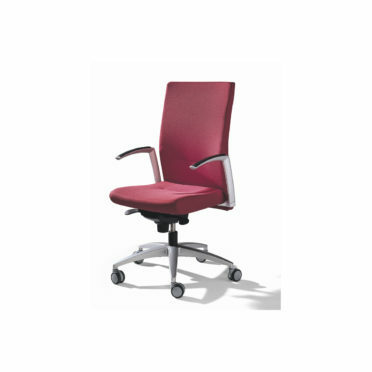 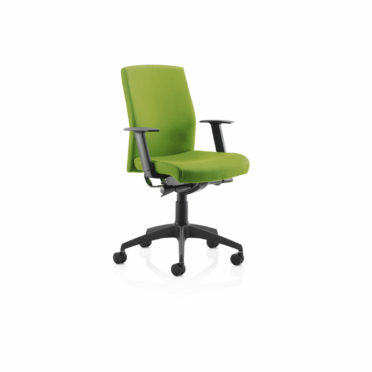 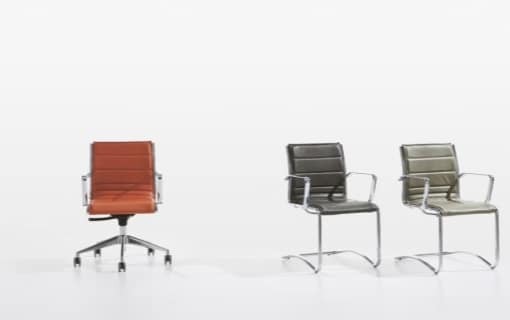 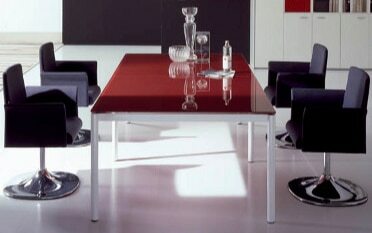 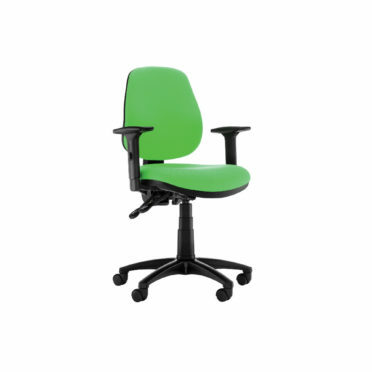 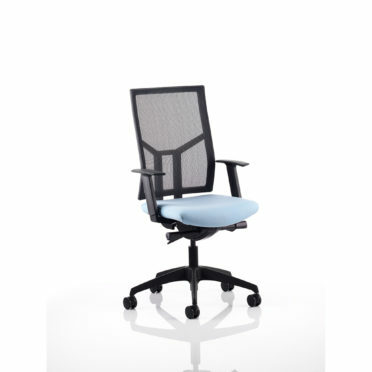 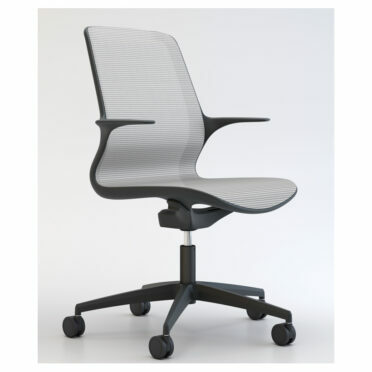 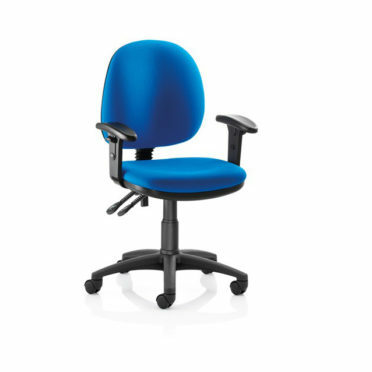 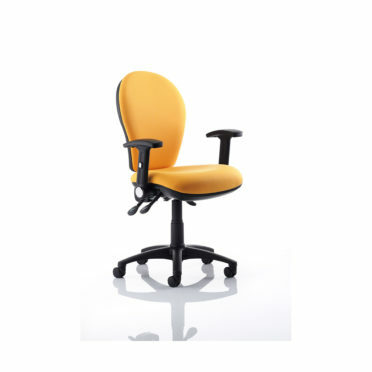 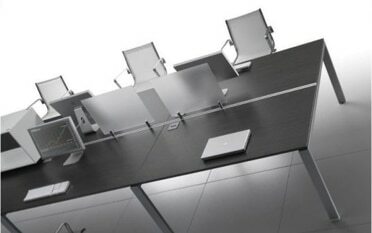 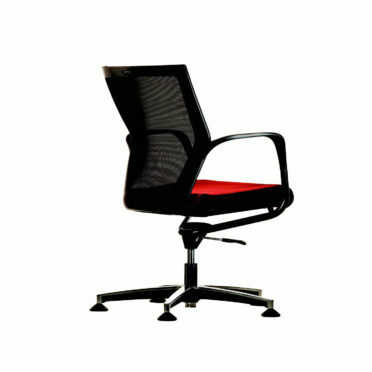 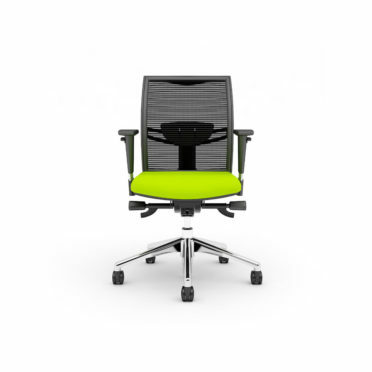 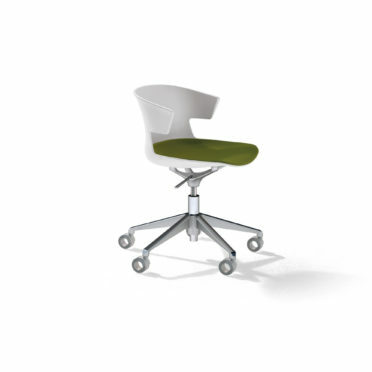 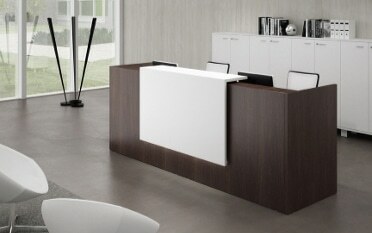 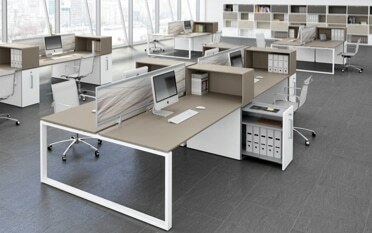 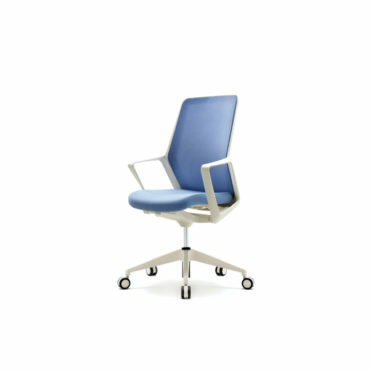 Beautifully designed office task chairs in a variety of colours and styles. 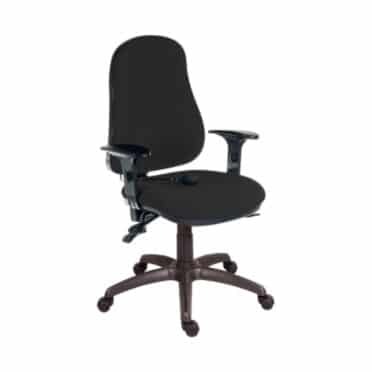 As we spend a large amount of time sitting down at work, office chairs are very important, and it is vital that you have the right kind of support from your seat. 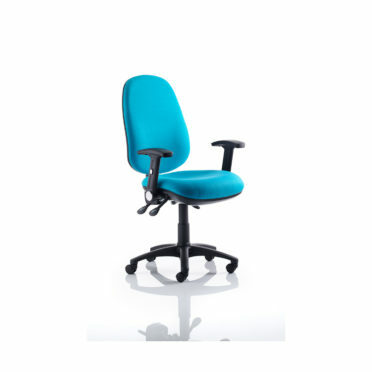 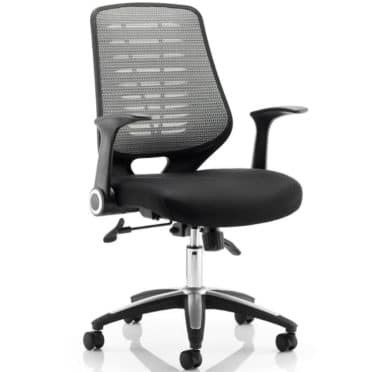 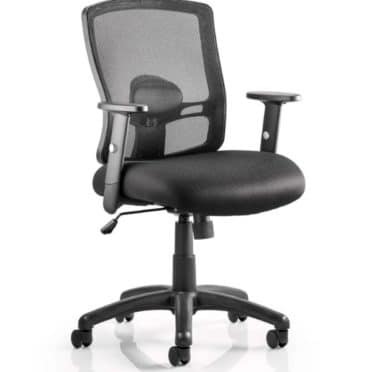 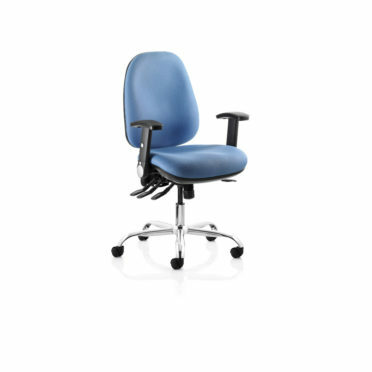 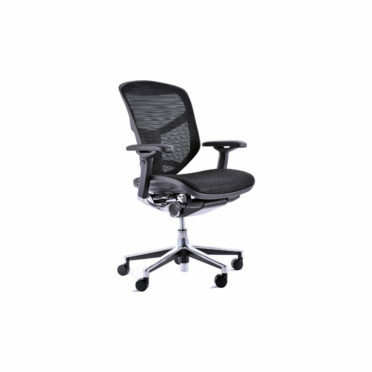 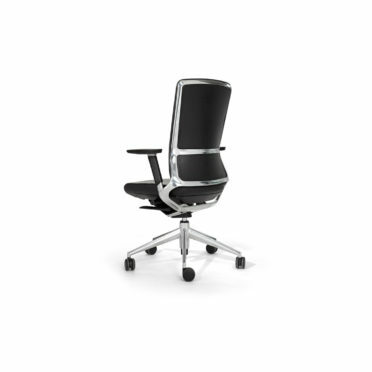 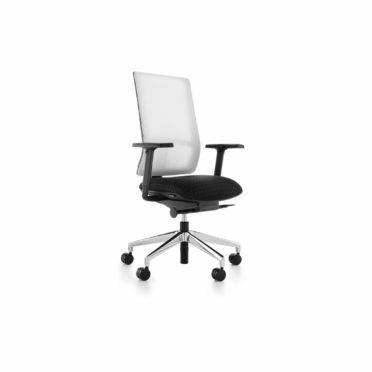 These task office chairs offer comfort, safety and support.